At True Value Tailor we specialize in quality woman's and men's alterations, repairs and re-modeling for dresses, suits, coats, shirts, pants, purses, as well as yourother favorite accessories. 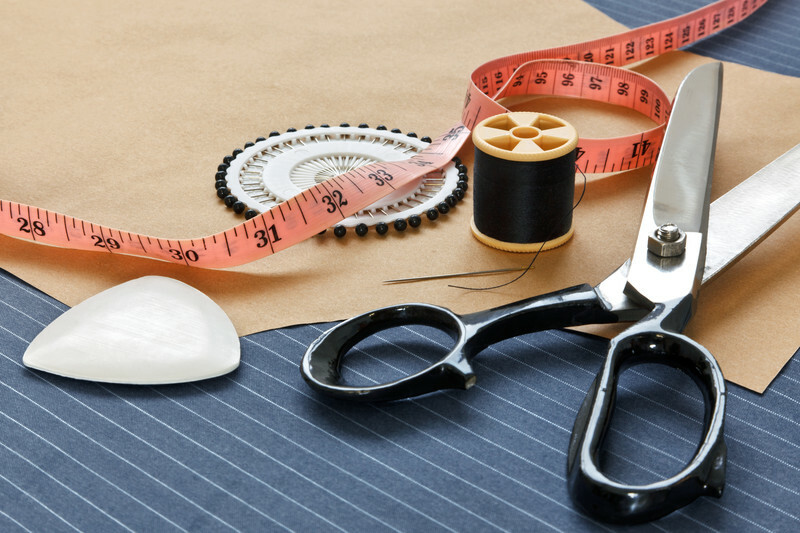 We employ the most saught-after tailors and seamstresses, all our alterations work is done in our facility in Toronto and is 100% satisfaction guaranteed or your money back. Our fastidious approach has earned us the opportunity to gain your business.